I saw a B-87 the other day with a Supercharged Cummins. At first, I didn't believe what I was seeing but sure enough there it was. So I did a little internet searching and found that they did make such an engine. One article refered to this as an "Iron Lung Cummins". What is the opinion of this motor? Good runner, bad runner, or run like H*** away from this one. I have a b873sx tractor that has a turbo Cummins in it.Have had it since new way back in 64. There was a B model hauling steel around Pittsburgh pa with a 318 Detroit in the 70s musta been a tight fit! Had the unmistakable skinny twin stacks! I think late 60's and early 70's you get get a 318 in them, have seen one before. terry my bad i thought it said R model yes a b would be pretty tight! There was a b71 advertised on this web site recently. 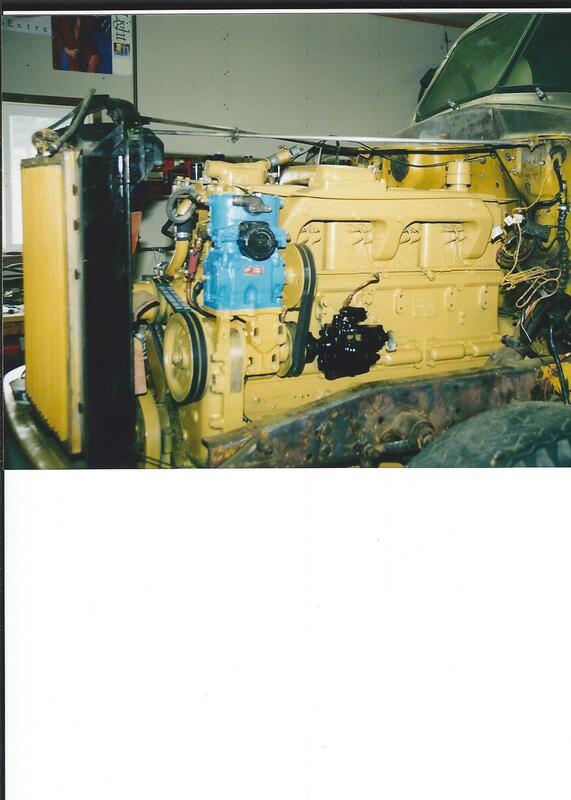 It had a noticeable longer hood and a 220 Cummins diesel which was the natural aspirated version of the supercharged engine. These engines were popular here in the west. It made a huge difference on grades like E. bound Donner summit with 7000 feet of adverse grade with 275 hp. and 300 hp. vs. 170 + for a Mack in the late 40's and early 50's. 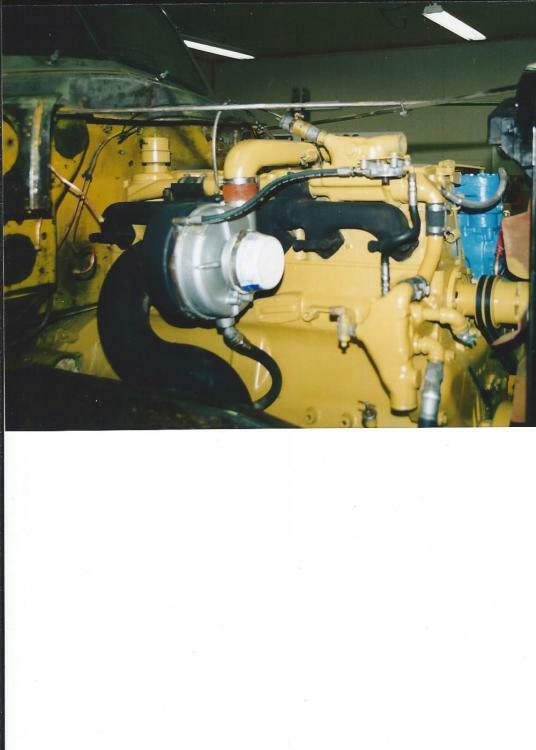 Cummins engine were spec. in B models mostly with the L cabs and were used almost exclusive by the LT models with a few using a Hall Scott in the early years. Wasn't the B model with the extended hood that was for sale at Macungie equipped with a factory Cummins? Yes, it was the B-71 with a 220. Rare truck, Where did you see it?